We are looking forward to an exciting and adventurous summer camp this year. This year our theme is #turnup4summer! Come join us and learn about different places. If you are already registered with Champions Learning Academy, please contact us to register for summer camp weeks. If you are a new camper this year, please fill out our registration form or contact us for more info. Summer camp weeks are a great deal at $165/week full-time. Price valid for school-age children only, ages 5 and up. Free field trips, free breakfast, free lunch, free snacks. One-time $100 registration fee for summer. Registration includes Free T-shirt, Bag and Bottle. 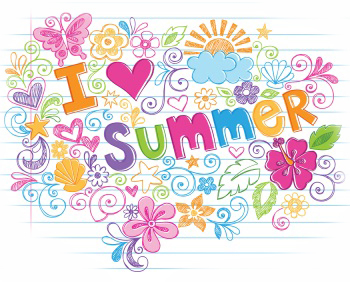 Check out our calendar of events for summer below! Slip-n-Slide in noodles, ketchup, and other ooey-gooey fun! 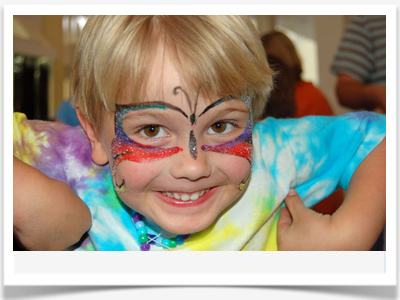 Our summer program has themed weekly curriculum that are projected based and fun! Parents: your kids won’t even know they are learning! * Registration will include a camp shirt, water bottle and backpack. small group activities planned throughout the day for each child. Our program has learning stations throughout the day to enhance their educational experience!